If you wear dentures, you want to make the best possible use of them in chewing food and maintaining the shape of your face. When you chew food, for example, chew straight up and down and place equal weight on both sides of your jaw. If you chew sideways or only on one side of your mouth, this can cause your dentures to slip. It can also injure the supporting tissues and result in abnormal wear on the supporting bone. Even though you no longer have natural teeth, you should still be brushing at least once a day. Brush the soft tissues on which your dentures rest so you can stimulate the blood supple and help keep your gums healthy. Particular attention should also be paid to keeping your dentures clean and free of food particles. 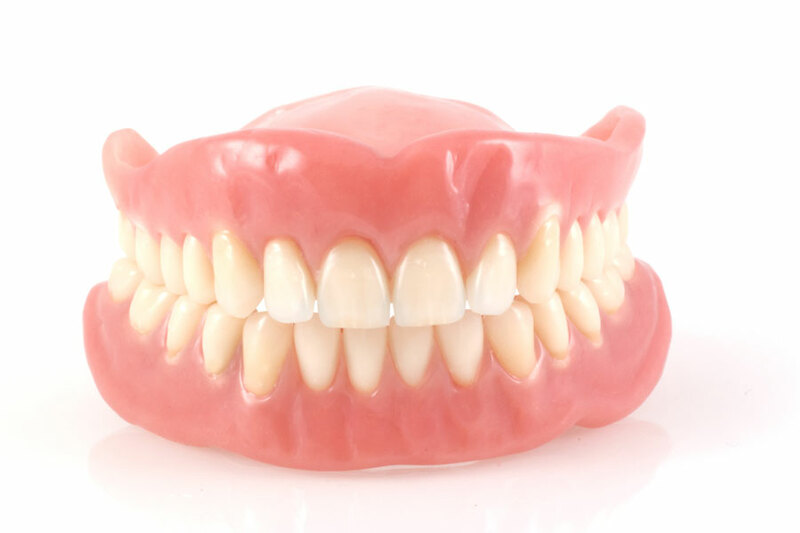 If your dentures should become loose after several years’ wear of if they become damaged, don’t try to fix them yourself. Let your dentist examine them to see if the dentures need repair or replacement.